The circular economy centres of the 6Aika cities act as pilot platforms for businesses. Existing centres of the circular economy can already be found in Helsinki, Turku, and Tampere - Oulu’s own circular economy centre will start its activities in 2020. We facilitate the starting of circular economy business operations and the testing of new innovations. 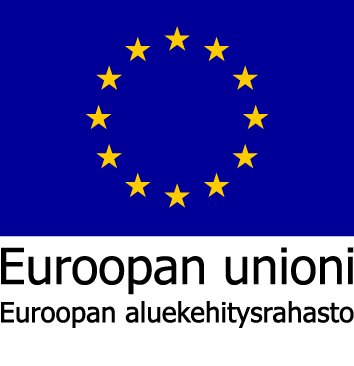 6Aika: “Future circular economy hubs in Finland” collaborative project, whose objective is to find new business activities within the circular economy and to support the commercialisation of circular economy innovations in the metropolitan areas of the six major cities.